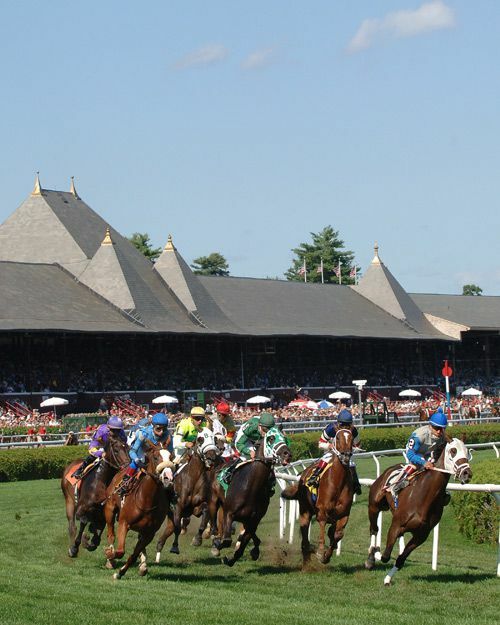 Selections are for a fast track and races on the turf. All selections today are pre-scratch. Today’s card is frustrating for me. The horses that look most likely to win are all fairly obvious and low odds on the ML. Lots of races look like a combination of haves and have nots. This often means some head scratcher of a horse will win a race or two. Most likely a light play day for me unless the crowd makes some obvious mistakes. I’ll be looking for spots.